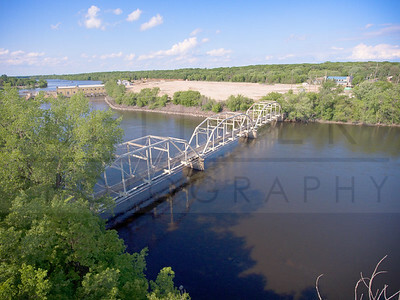 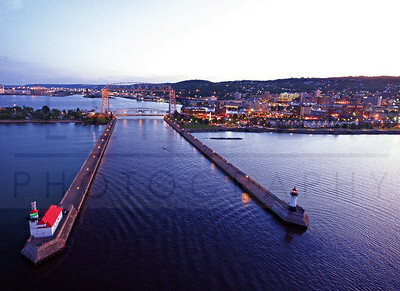 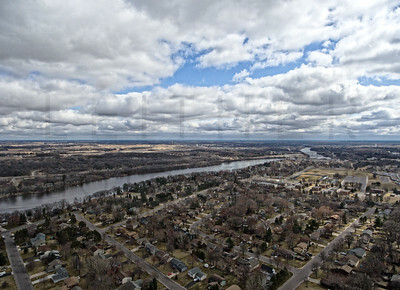 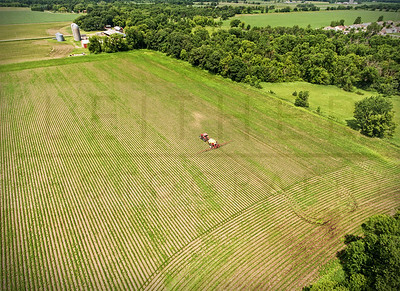 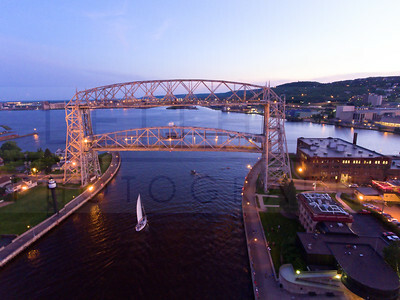 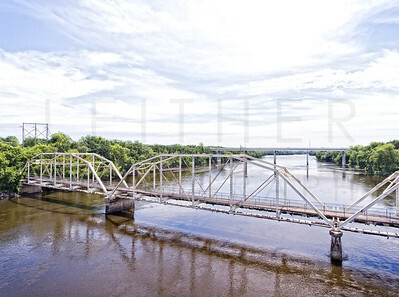 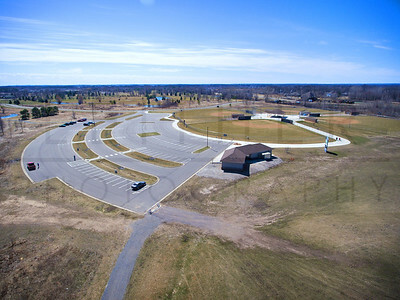 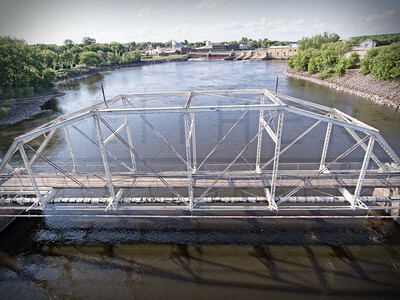 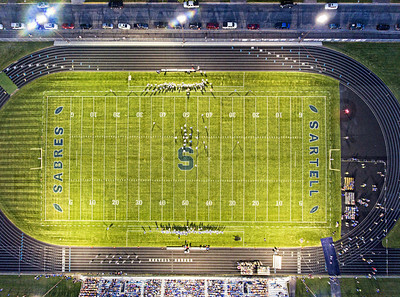 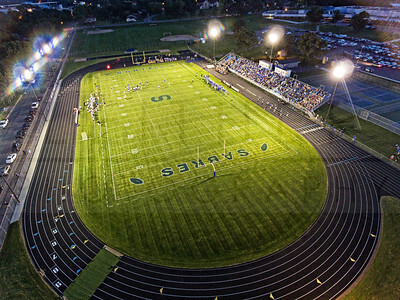 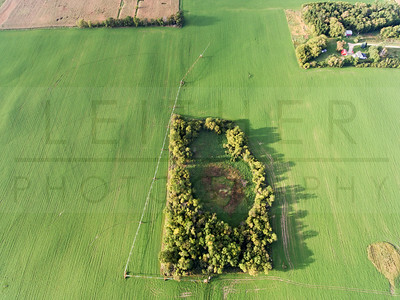 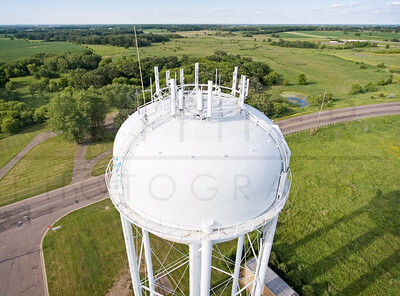 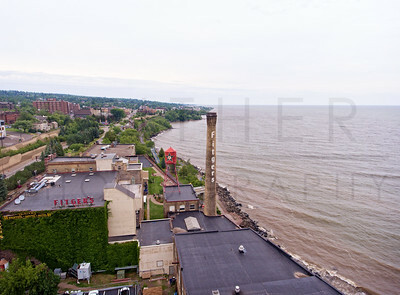 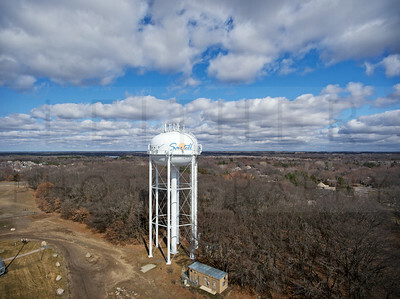 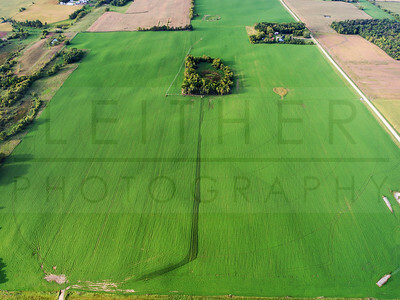 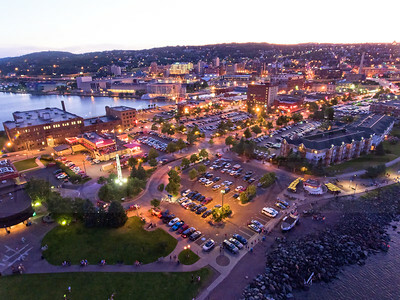 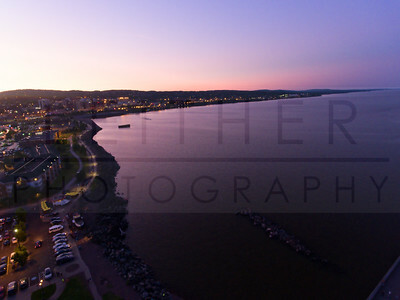 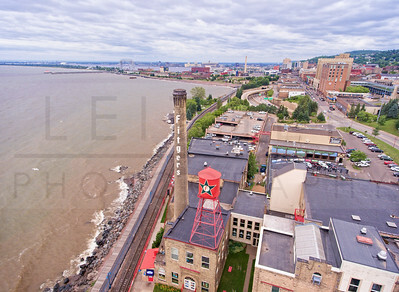 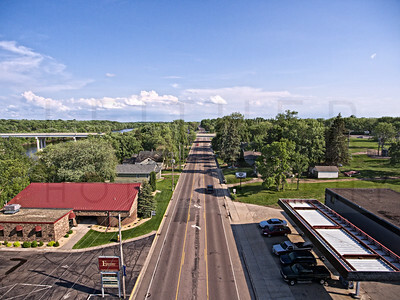 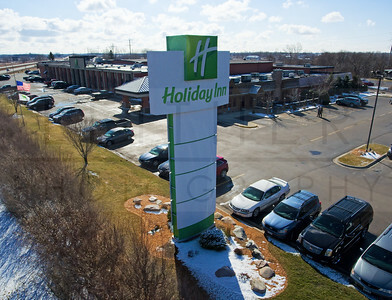 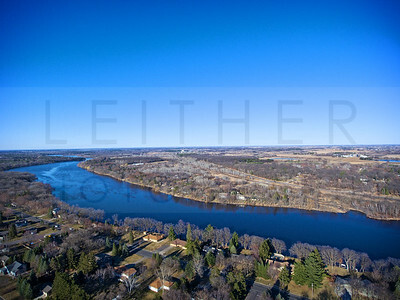 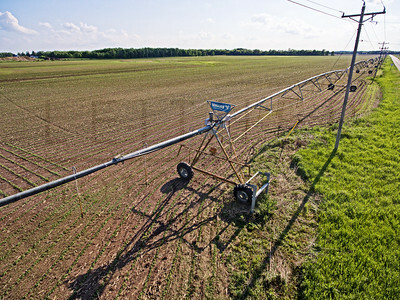 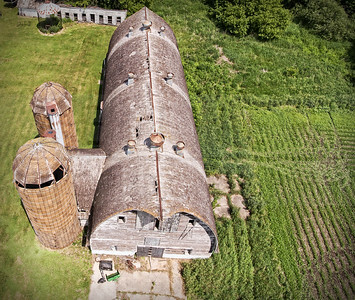 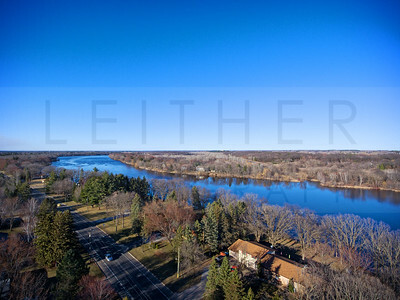 At MN Sky Photo we are committed to providing exceptional aerial photography at competitive prices. 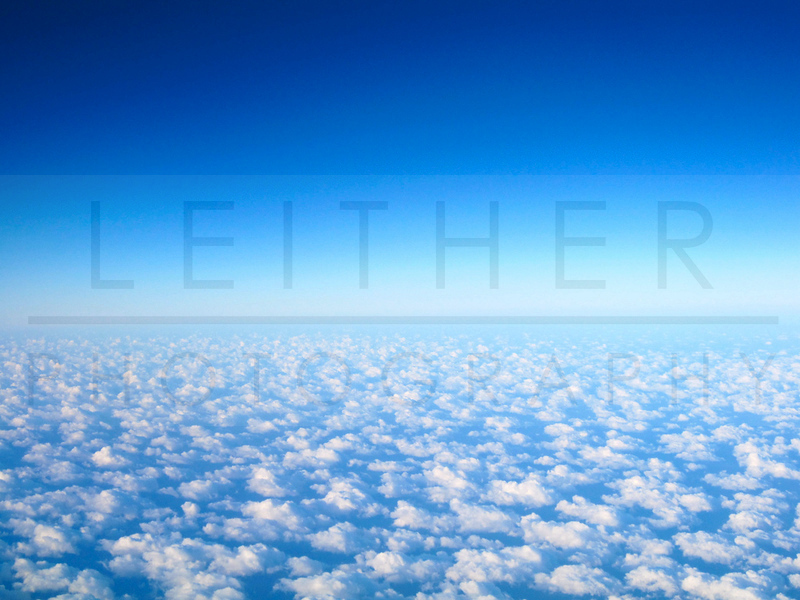 We also have cutting edge equipment to capture your images. 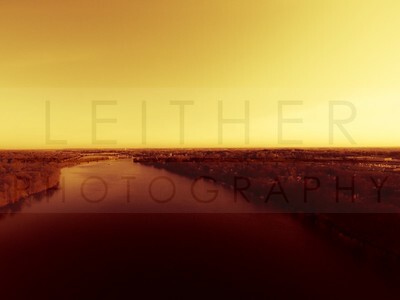 We are able to deliver images that are suitable for use in print, as well as web based applications. 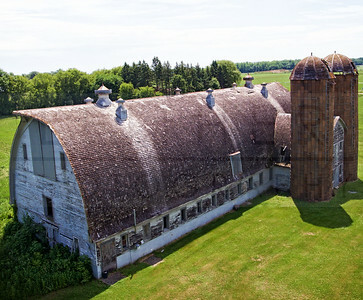 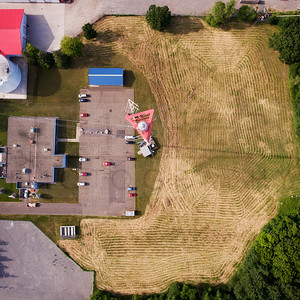 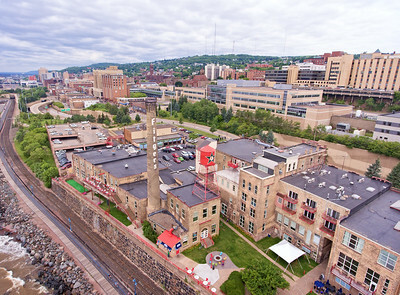 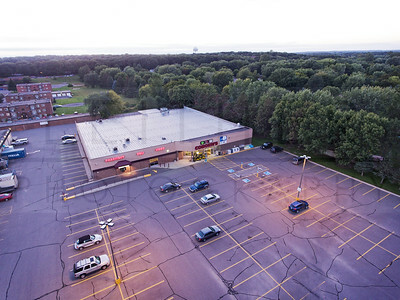 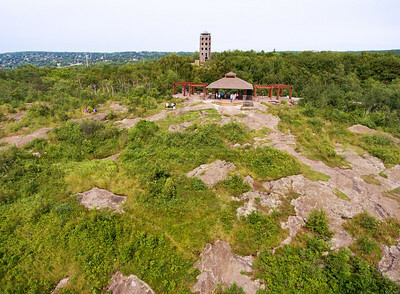 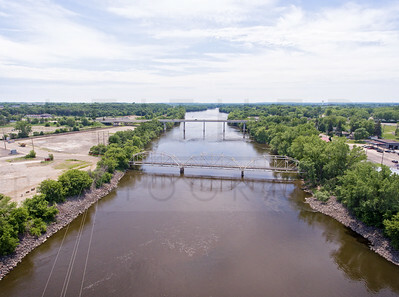 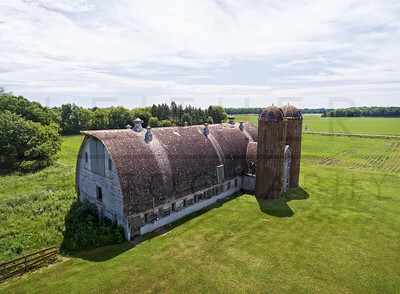 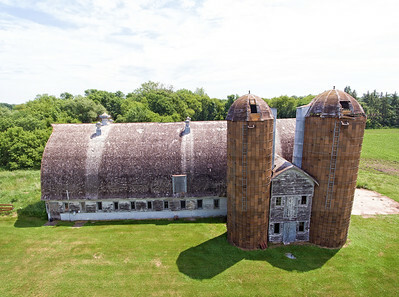 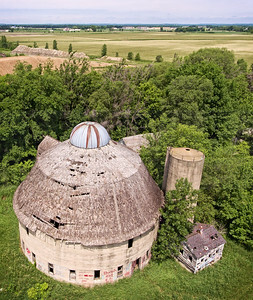 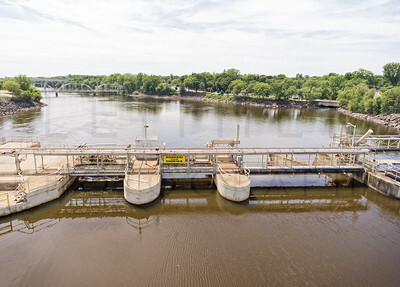 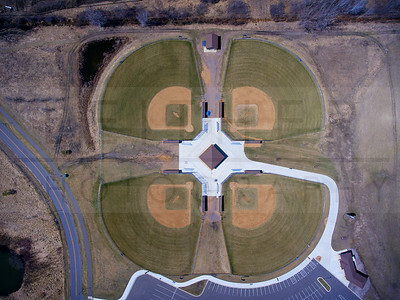 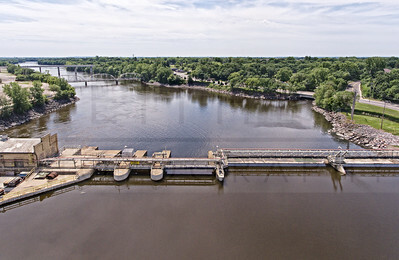 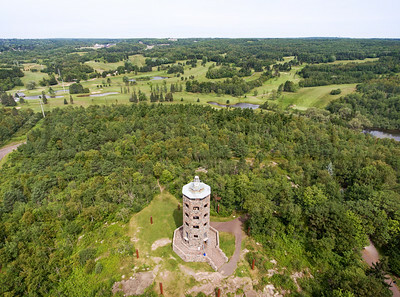 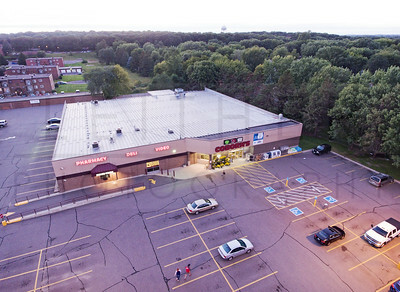 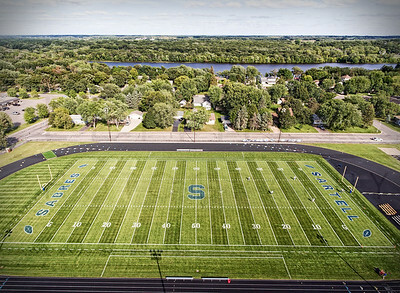 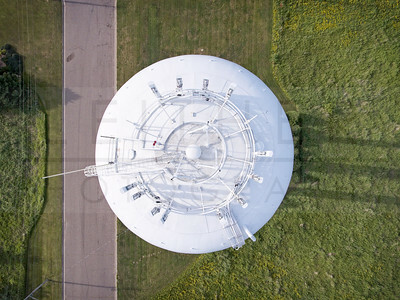 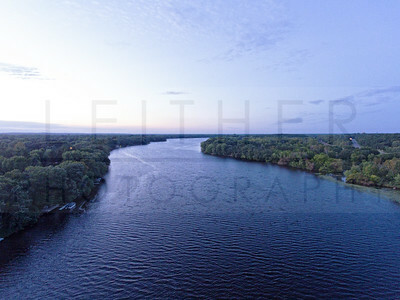 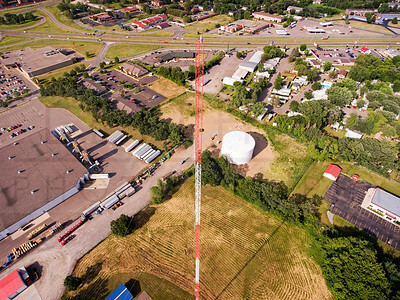 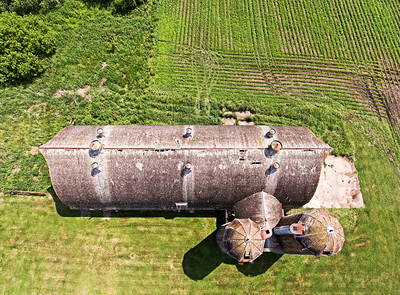 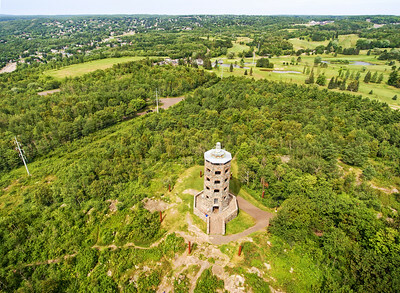 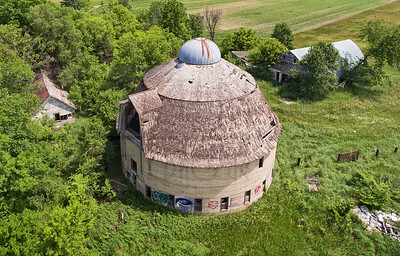 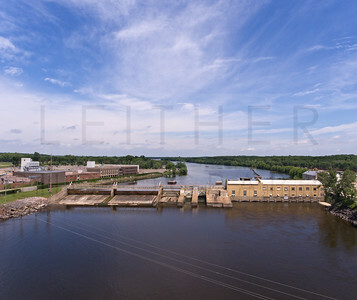 MN Sky Photo provides high quality aerial photography, offering an unique perspective for industries seeking alternative ways to view and showcase their properties or projects.